Startup St. John’s was is a passionate business driven movement bringing together business owners(both new and experienced) passionate about collaboration, innovation and learning and expanding their growth. Our mission is to bring business owners and people together to support one another (in both success & failures) as we create fantastic new companies and great opportunities for more people. Looking to start your own “start-up” in Canada. 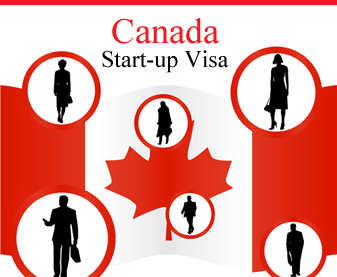 Check the following links to know how you can qualify to get a startup visa!